Can You Guess Which Elvis Presley Song This Lyric Is From? Elvis Presley is known around the world as one of the most significant cultural icons. His music spanned several genres, such as rock and roll, pop, country, blues, and more. Some of his greatest hits include ‘Heartbreak Hotel’, ‘Jailhouse Rock’ and ‘All Shook Up’. Are you a huge Elvis fan? If so, test your knowledge of the King’s music! We’ll give you lyrics from 15 Elvis songs and you have to identify the song title. Show off your result if you pass and share your score in the comments! Can You Name These Elvis Presley Hit Songs? 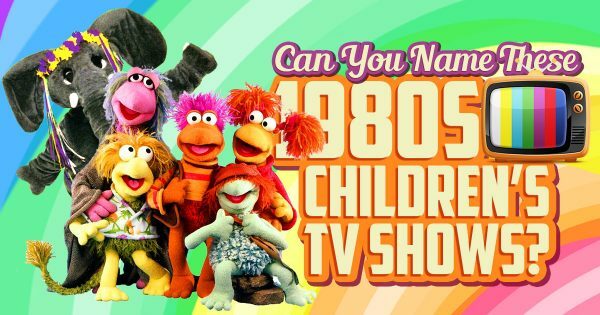 Can You Name These 1980s Children’s TV Shows?